Looking for a birthday idea for the kids? Imagine the look on your child’s face when they see the sparkling stretch limo pull up in front of the house, ready to take them on their birthday adventure. With captivating interior lighting, tinted windows and plush leather seats, LV Limos offers the perfect rental for any age. Whether you’re off to the Adventuredome to spend a day hopping from one amusement ride to the next, or exploring Eco City and Water World at the Discovery Children’s museum, our limousine service is sure to be that added touch to make it an unforgettable birthday for your child. For parents of teenagers, our luxury limos will see your kids off in safety and style—leaving us to do the driving and allowing them to feel special and celebrated while being whisked away with their buds to the location of choice. Celebrate their Quinceanera or Sweet 16 with a safe ride, and let them spread their wings and taste freedom, making memories that will last a lifetime. Teens, take the limo to Frozen 75—a a teen nightclub that is safe, drug and drama-free for a night of fun and dancing with other teens under 21. Book with LV Limos to secure the perfect vehicle and take the city by storm. Ride in stately comfort to Vegas’ enticing shows, thrilling casinos, alluring golf courses, or rowdy stadiums. 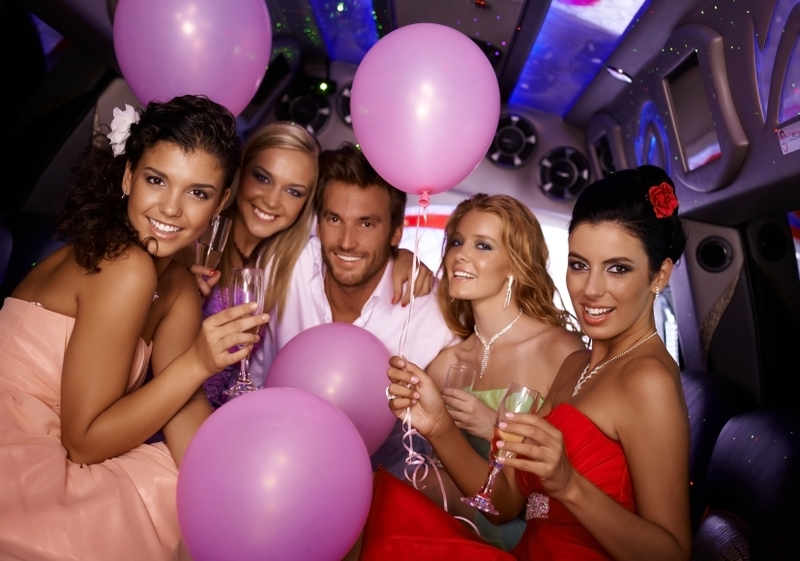 We have limousine rentals for all birthdays and ages, providing designated drivers and luxurious comfort for you and your crew. Whether you’re hitting the hottest Vegas clubs or taking the family to enjoy a day at the theme park, we have the perfect package to add the icing to the birthday cake. Dial 702-761-3338 for a free quote, and celebrate your birthday with pizzazz.